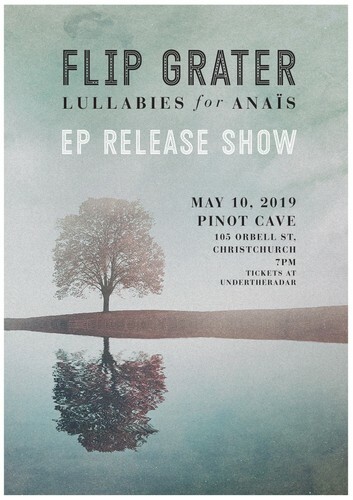 Lullabies For Anaïs EP release show. With support from Terrible Sons. $30 ticket includes free drink.